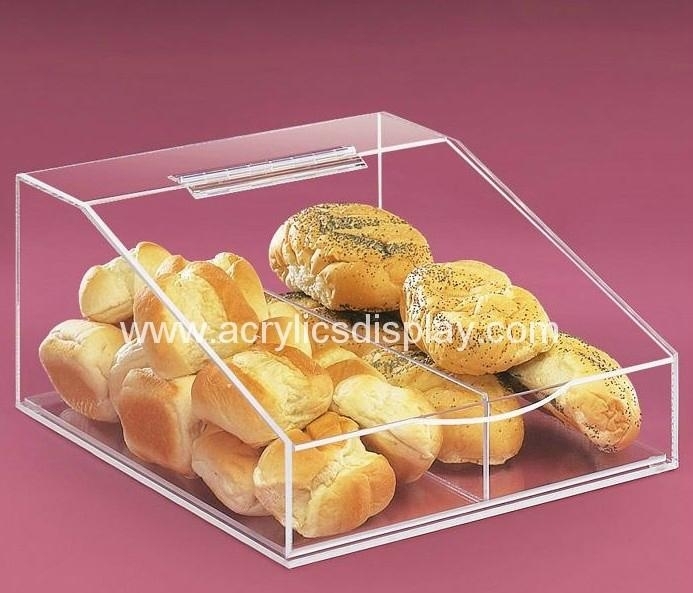 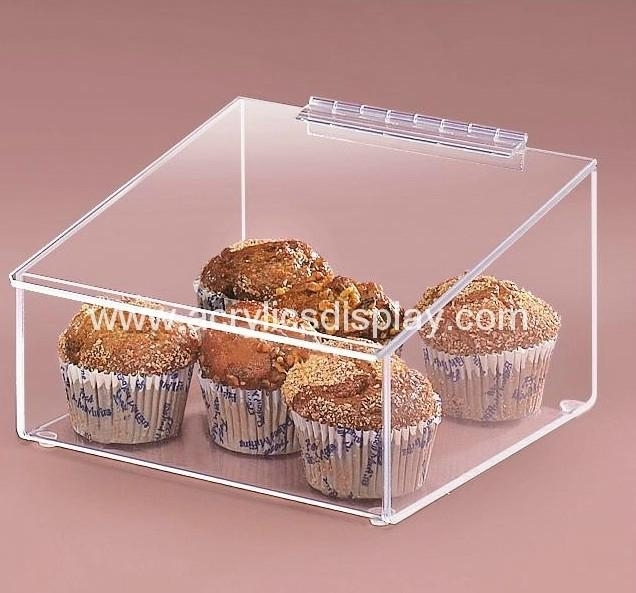 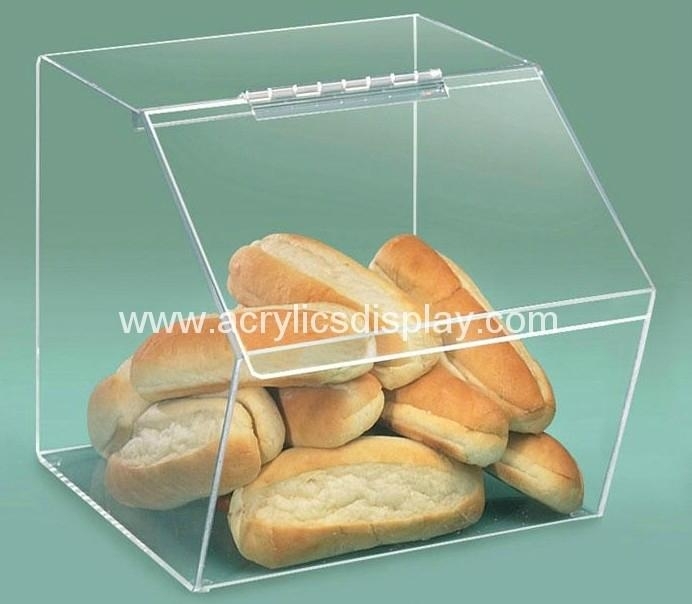 this acrylic bread bin is a great choice for your cake or bakery stores. 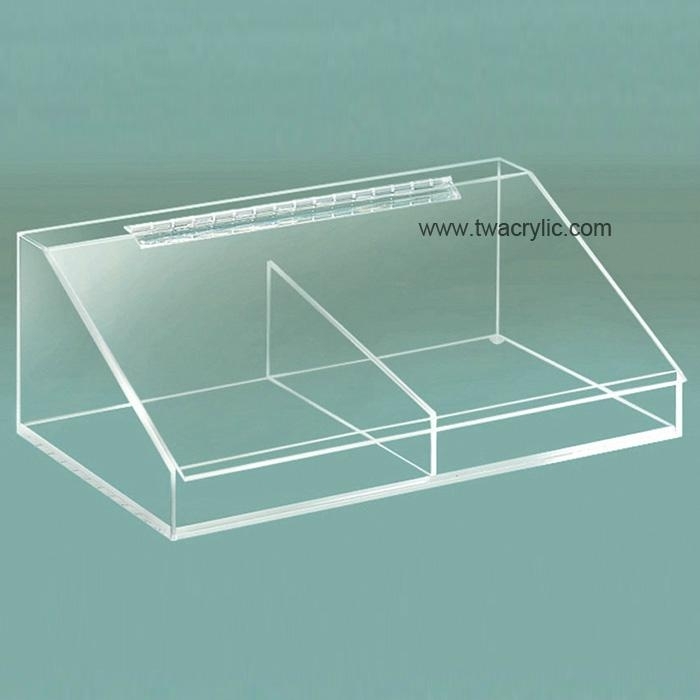 Can be tailor-made according to your design. 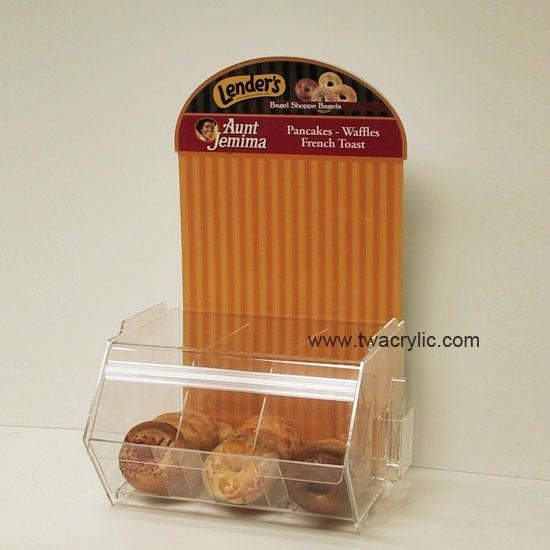 Good price, short lead time.